Alejandro Escovedo has the best shoes! 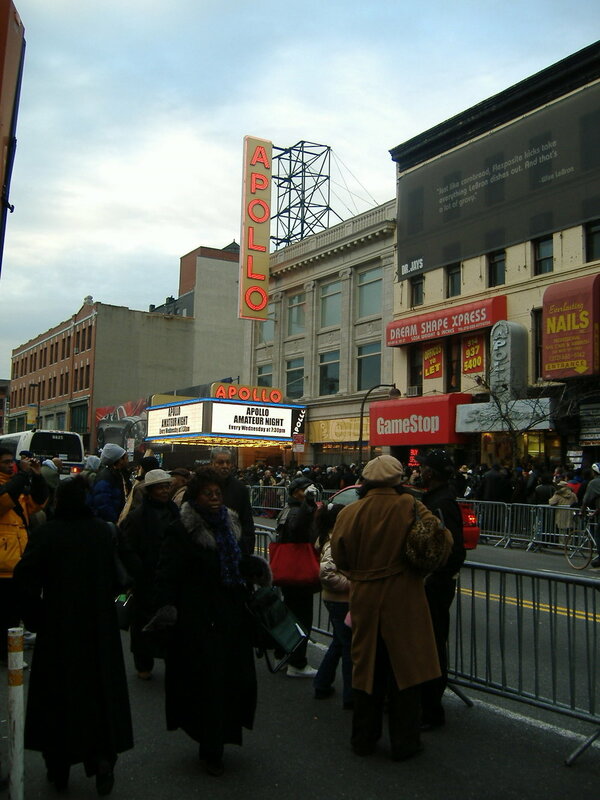 Harlem street scene in 2006 after James Brown passed on. Ronnie Lane lyrics to his song “Kuschty Rye”. 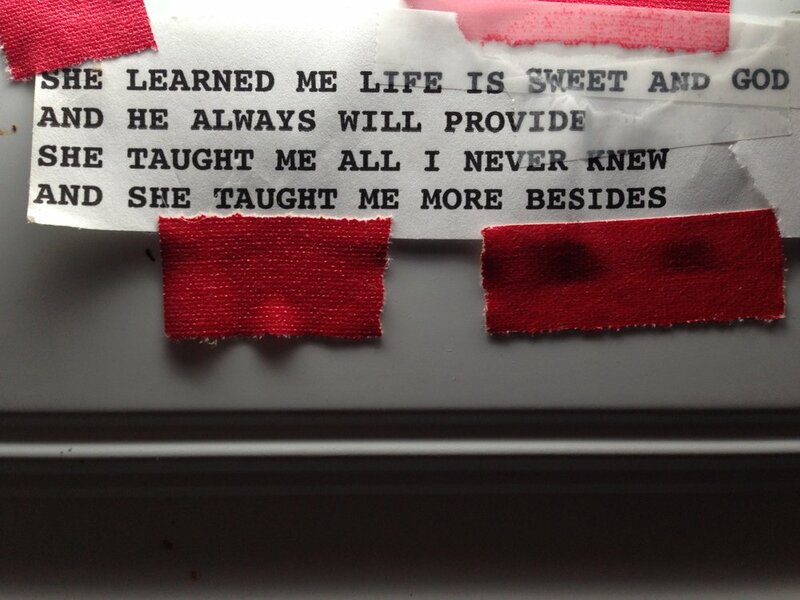 The lyrics were taped to the door of Ian ‘Mac’ McLagan’s studio door. 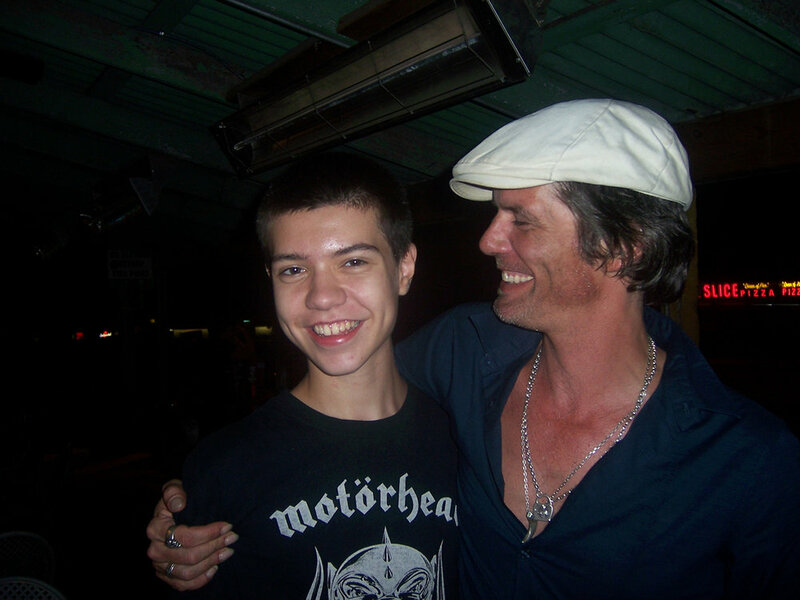 My son Zed and Robert Harrison (Cotton Mather) at SXSW 2008. Kyle Ellison and I worked on the SIMS Foundation 20th Anniversary together in honor of his brother Sims Ellison. Kyle Ellison, Jeremy Nail, Sally Allen and Charlie Sexton performing at for a KUTX Live set for the SIMS Foundation 20th Anniversary. 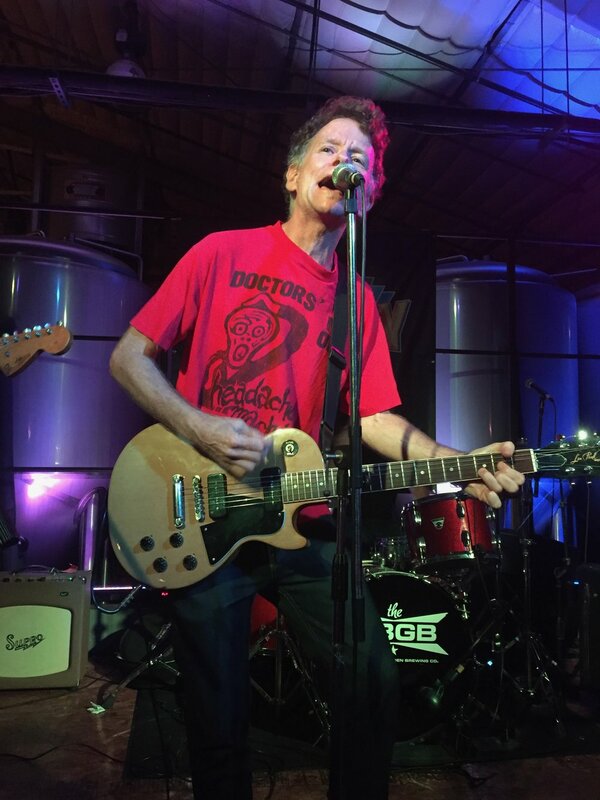 Michael Hall (Wild Seeds) performing at the Liberty Lunch reunion show at ABGB. 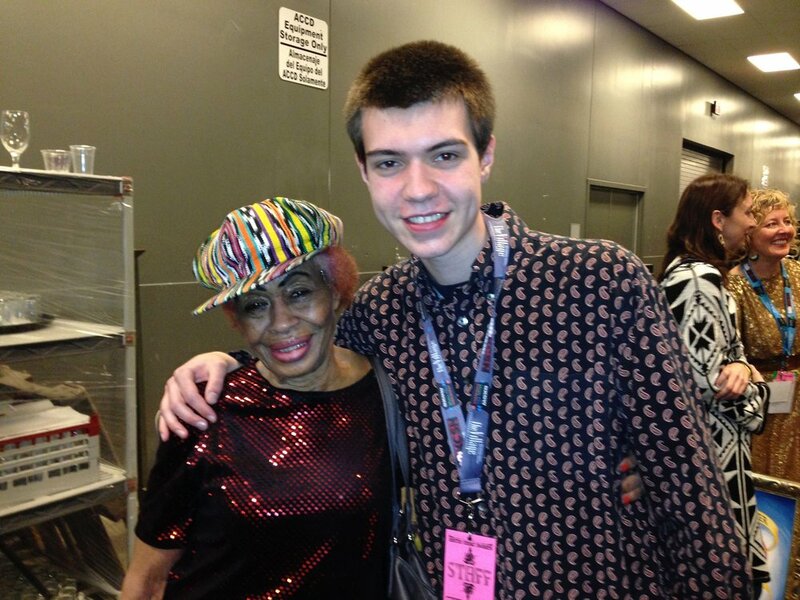 Miss Lavelle White and Zed at the Austin Music Awards 2015. Scrappy and Jody Denberg performing at the Continental Club for Ian ‘Mac’ McLagan’s anniversary of his 70th Birthday. Alejandro Escovedo, Nancy Rankin and I at ACL Mood after show birthday celebration. Clara Reed extraordinary dancer and bartender at the Continental Club. 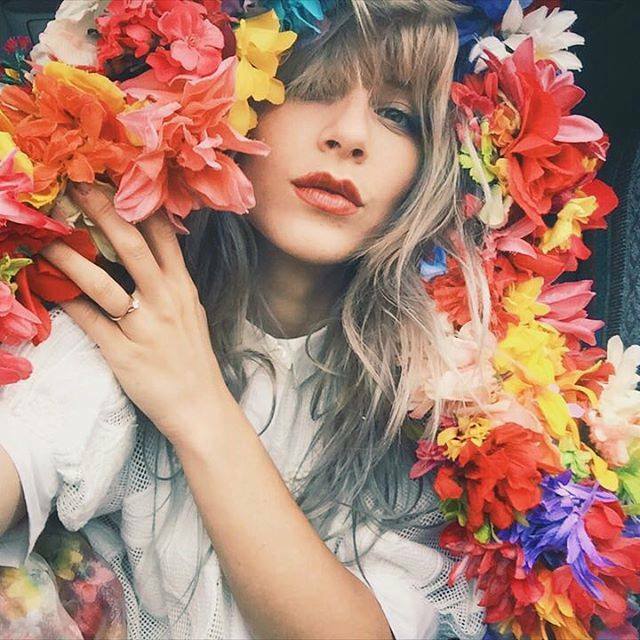 My favorite venue. 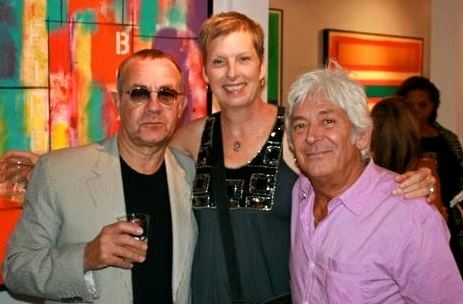 Bernie Taupin, Brenda Hutchison and Ian ‘Mac’ McLagan at Taupin’s art show in Austin. David Fricke and I at SXSW 2015. We were on a Ian ‘Mac’ McLagan panel together. David Halley in Houston in the park. “I’m not like everybody else” (the Kinks). Ian ‘Mac’ McLagan and Alejandro Escovedo sang this song at ALL ATX and it was so powerful. Jody Denberg, Don Harvey, Alejandro Escovedo, me and Ian ‘Mac’ McLagan at Antone’s for The Austin Child Guidance Benefit. 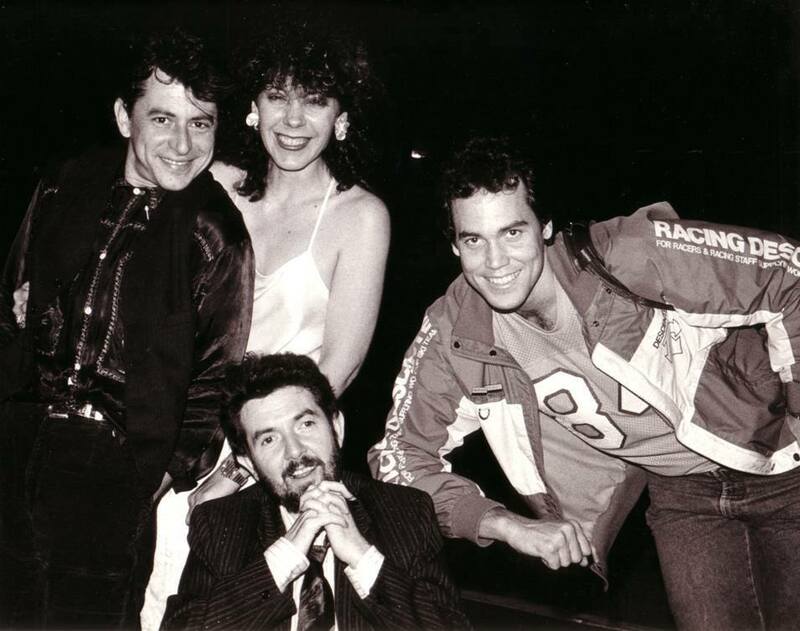 Jody Denberg, Ian ‘Mac’ McLagan and I.
Joe Ely, me, Ronnie Lane and Mark Bowman. Jon Notarthomas and I at Ramos mexican restaurant in Manor, TX. 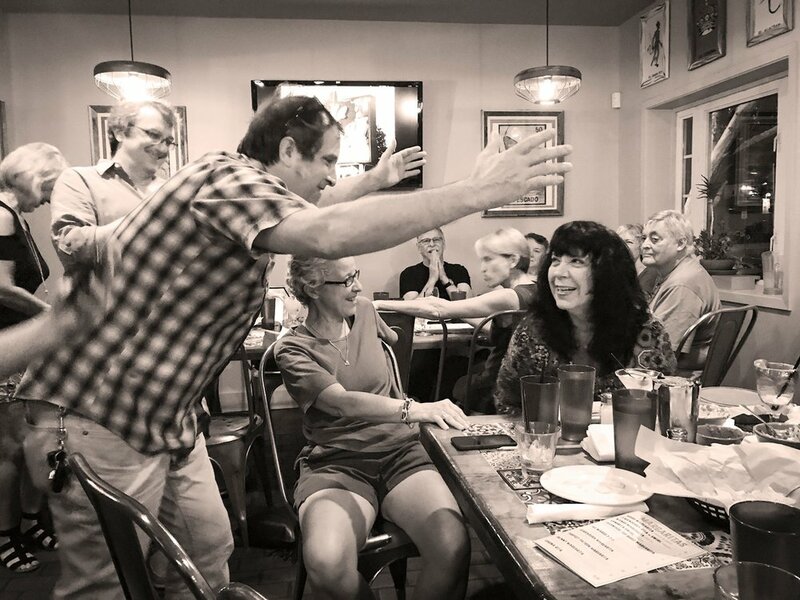 Jon Notarthomas and the gang singing “Kuschty Rye” at my birthday in July. Kris Krisofferson and I at a music festival in Austin. 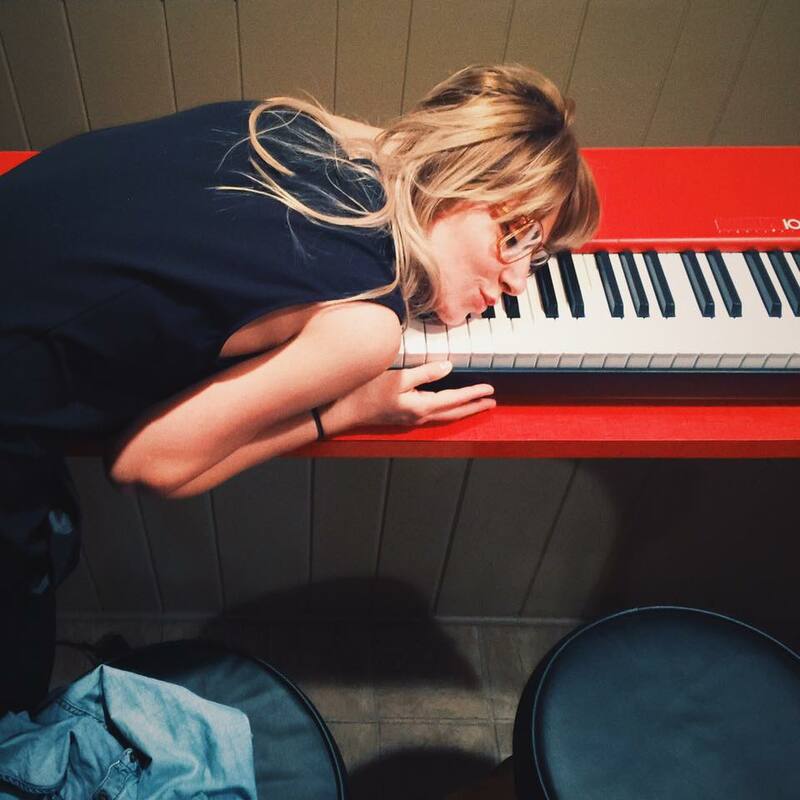 Pip the Pansy (Jon Notarthomas’s niece) after she bought Ian ‘Mac’ McLagan’s keyboard. Mark Andes, me, Lynne Rossi and Ian ‘Mac’ McLagan at the after party for Mac’s Spiritual Boy CD release tribue to Ronnie Lane. Photo of me in San Antonio on the phone. Ronnie Lane and Jody Denberg. 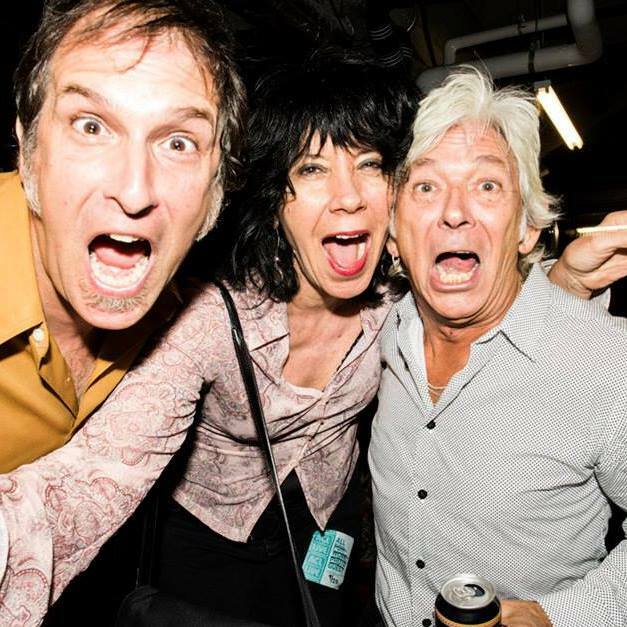 Ronnie Wood, Kenny Jones and Ian ‘Mac’ McLagan in Cleveland, Ohio for their Rock n’ Roll Hall of Fame Induction 2012. 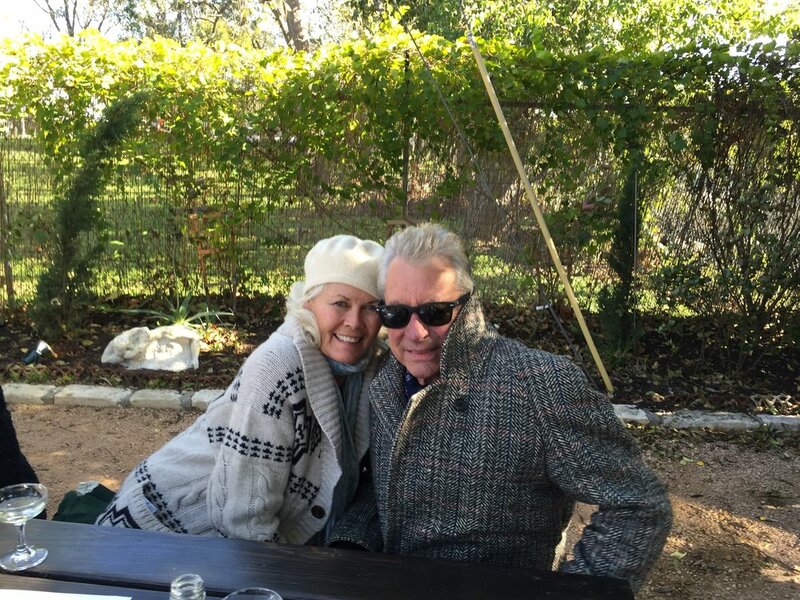 Sharon and Joe Ely in the garden at Justine’s in Austin. 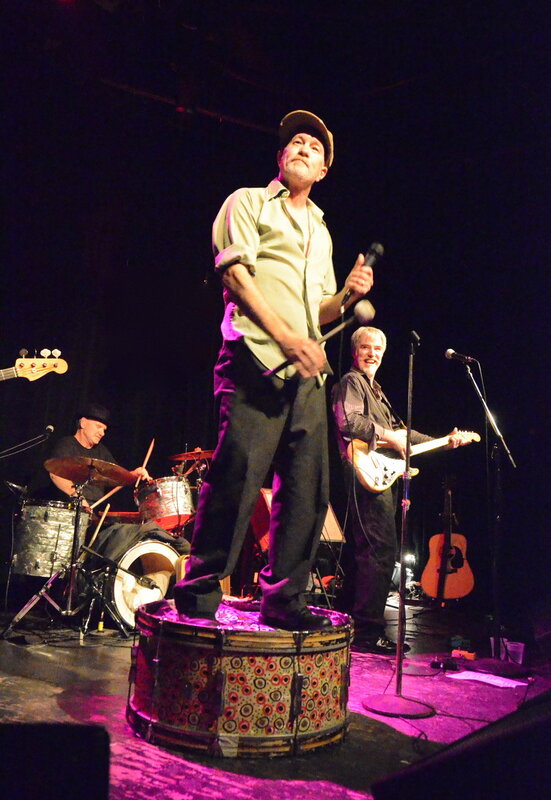 Michael Slattery (Shoulders) performing in 2013. Stephen McMillian Moser and I at the Austin Music Awards 2014. 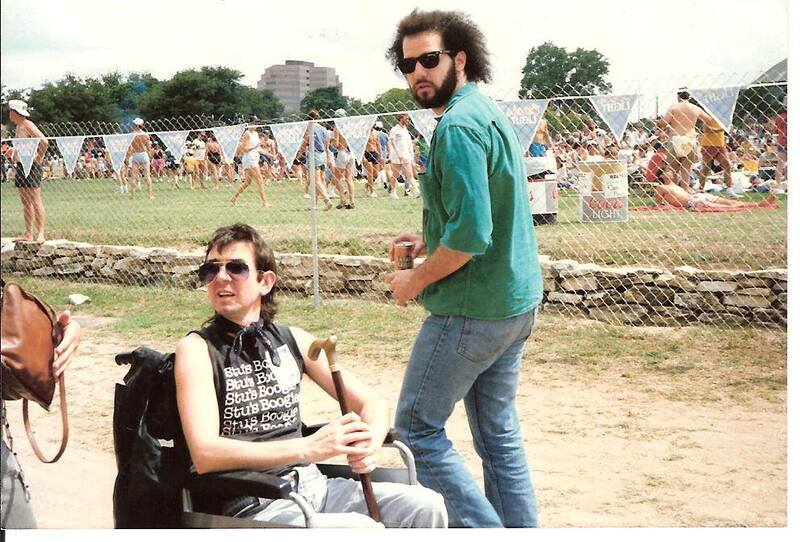 SXSW Staff in the early 90’s. 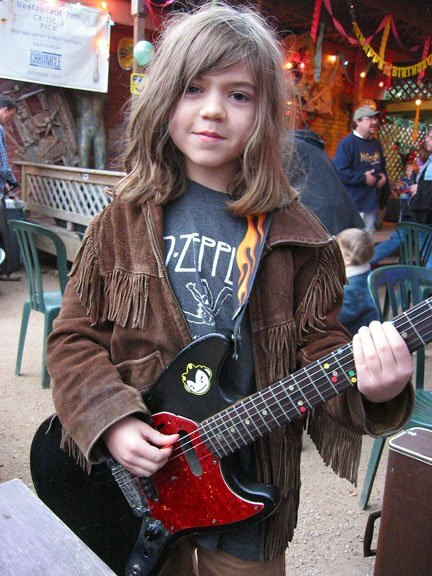 Joe King Carrasco in the middle of Guadalupe Street in Austin during his show at Antone’s Records. The Gang at the Alamo Drafthouse CD release of Spiritual Boy tribute to Ronnie Lane. 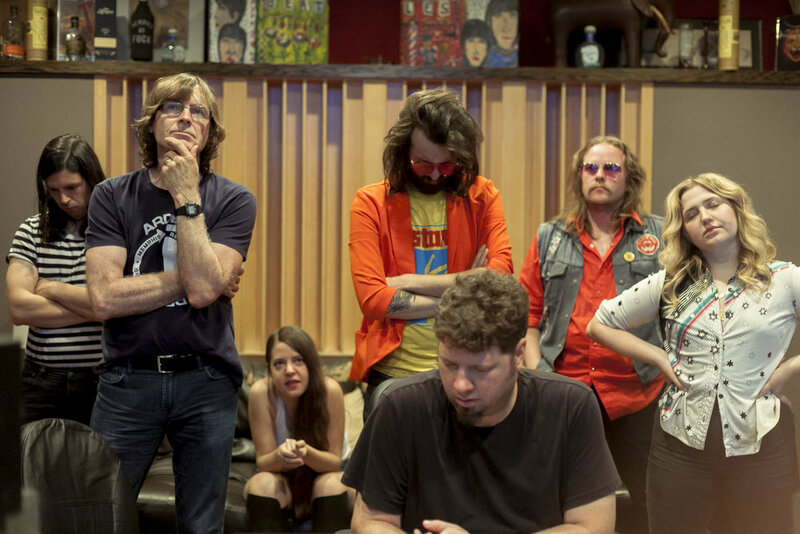 The Reputations recording in Ardent Studios in Memphis, TN with Jody Stephens and Adam Hill. 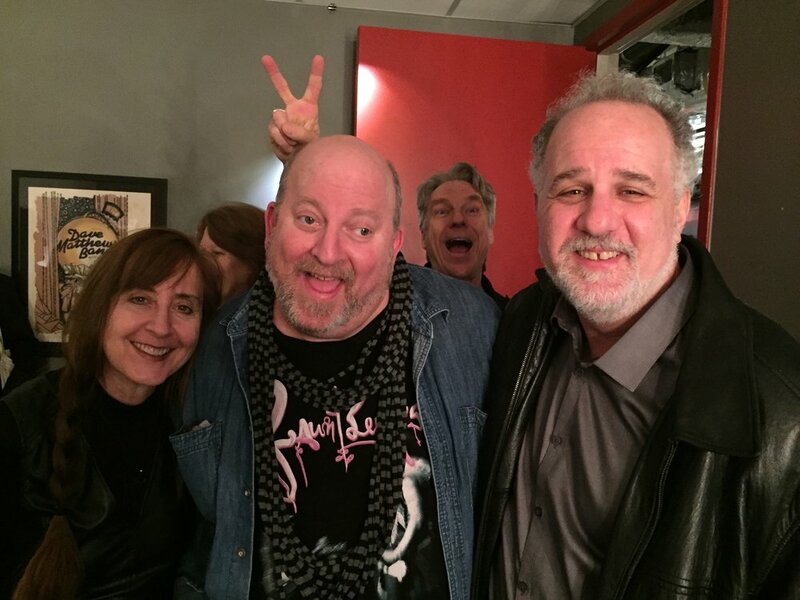 Theresa DiMenno, Todd V. Wolfson, John Sorenson (my brother in-law) and Jody Denberg at ACL Moody Theatre. 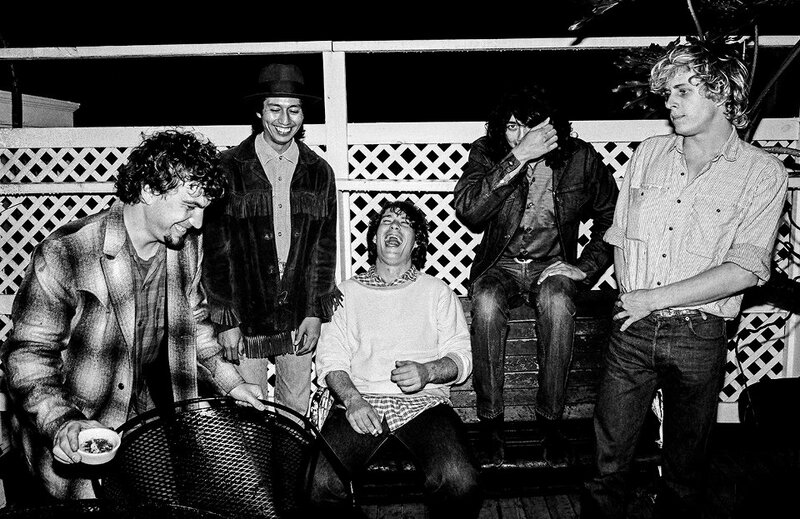 True Believers backstage at Fitzgerald’s in the 80’s. Backstage after the Lemmy film premiere. Zed at Maria’s Taco Express. 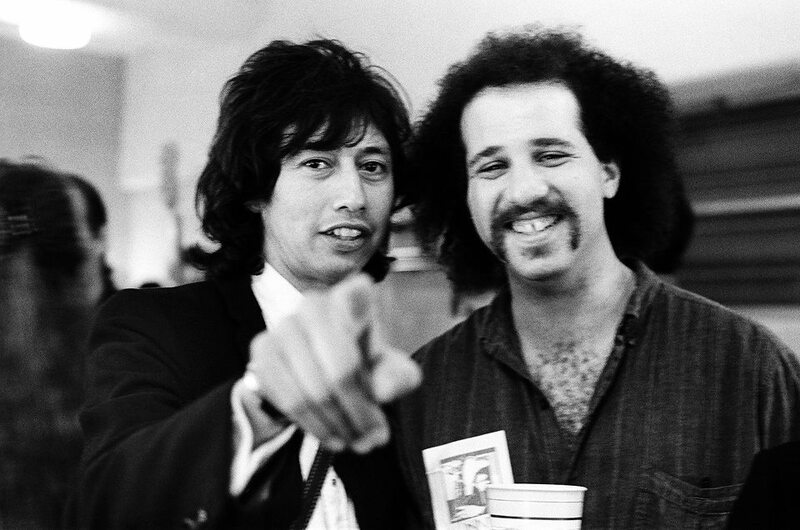 Alejandro Escovedo and Jody Denberg. Maggie “the amazing” Duval and I. 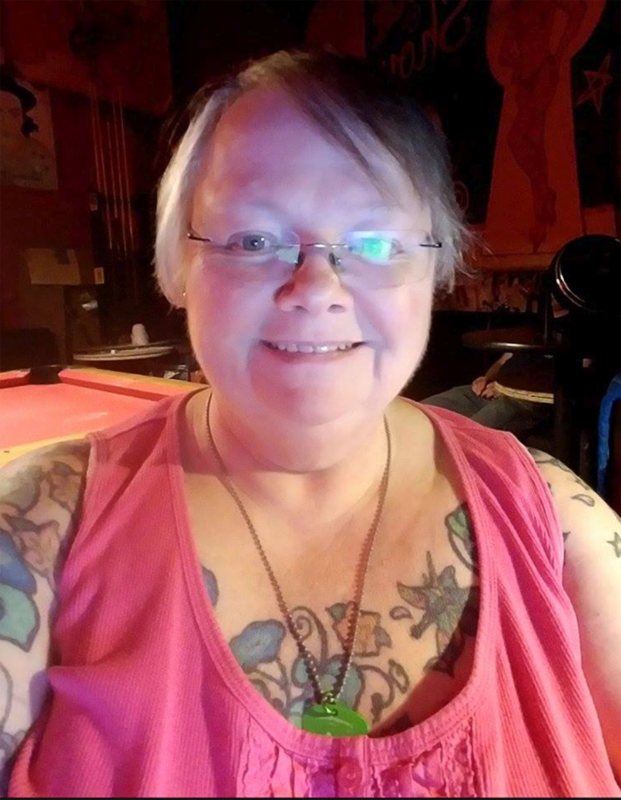 She created my website and does so much more. True Believers backstage at ACL Music Festival 2013. Jon Notarthomas enjoying the moment. Mujibur Rahman and Sirajul Islam employed at souvenir shop K&L's Rock America, were frequent guests of David Letterman. Brenda and I were attending the last New Music Seminar in NYC and stopped by their shop. 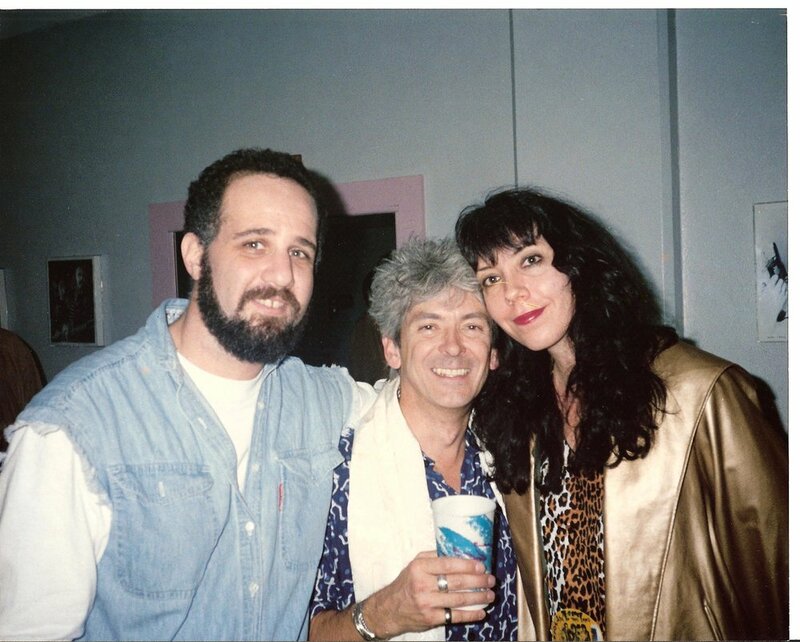 Johnny Reno and I backstage at Fitzgerald’s nightclub in Houston. The Long Ryder’s performing in my mom’s house in her living room. Herschel Berry on the steps at Fitzgerald’s nightclub in Houston. 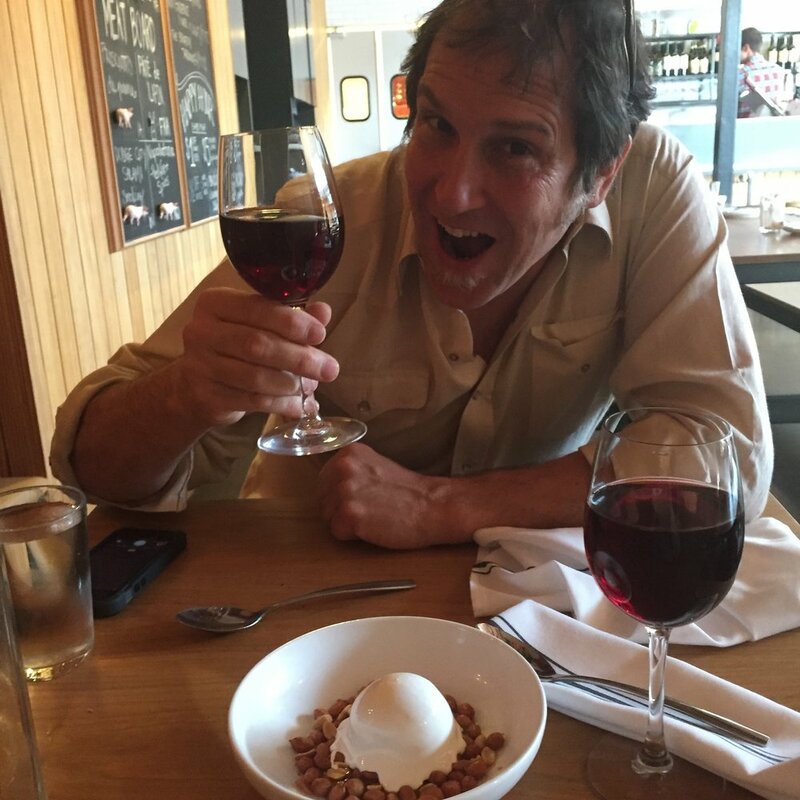 My pal for over 35 years, Tom Lewis.